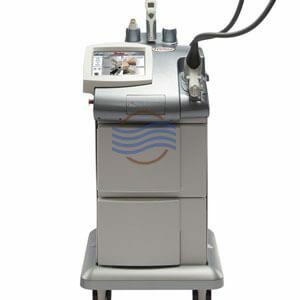 Lumenis LightSheer XC | LightSheer Laser for Sale | Big Savings! 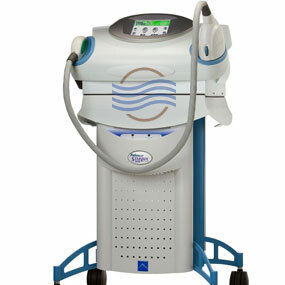 The Lumenis LightSheer XC is a great hair removal system and is designed for busy practices. The LightSheer XC offers rapid coverage rates and high energy output. 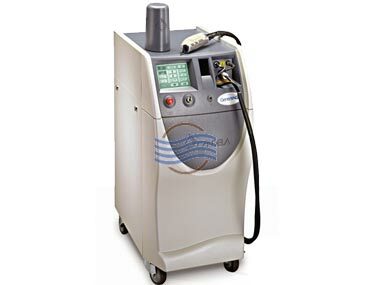 We have several Lumenis LightSheer XC lasers for Sale. 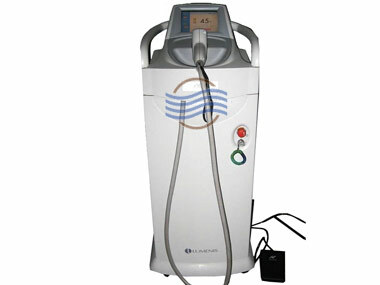 Call us now for more information on this excellent laser hair removal system. 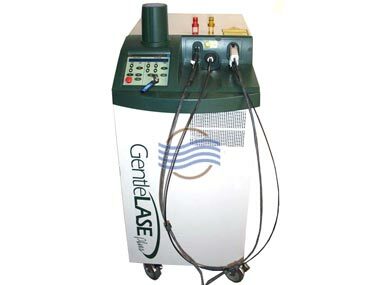 We also offer LightSheer Laser Repair services.